Every now and then a patient will come in complaining of low back pain with no known injury. After an x-ray is performed, they are informed they have a fracture in their spine. It is usually a surprise, as is a diagnosis of osteoporosis, following testing. If you are a woman over 50, or a woman who was put into early menopause because of surgery or chemotherapy, one thing you need to be tested for is osteoporosis. As estrogen and other hormones decrease in the female body, less and less bone is manufactured by the body. During our lives, our body breaks down and builds up bone constantly. As we get older, the breakdown continues but the rebuilding slows down, making bones more porous and weak. 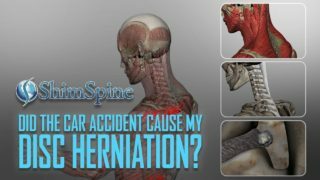 This makes women over 50 more likely to have fractures, especially in the spine and hip areas. It is important to know if this is happening to you so steps can be taken to decrease the chance of fracture. Though almost all women have some bone loss, it tends to be small, thin women, women who have others in their family with osteoporosis and women who do not exercise or have a poor diet, who are most likely to develop early osteoporosis or osteopenia (low bone mass). 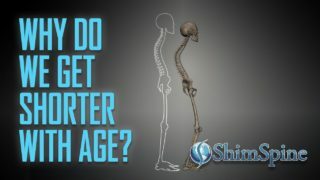 Physicians will often put patients on Vit D and Calcium supplements, and there are new medications helping to treat Osteoporosis becoming more avaiable, but first you have to know you have it. Not smoking and avoiding excessive alcohol is very important, as is a healthy diet. Do constant posture checks and stand as tall as possible. Exercise is also extremely important, especially “weightbearing” exercises as simple as brisk walking, lunges, dancing, tennis or simply jumping. Strength training, with weights or resistance bands, is very beneficial. Balance work is important, especially if you already have a decreased BMD. 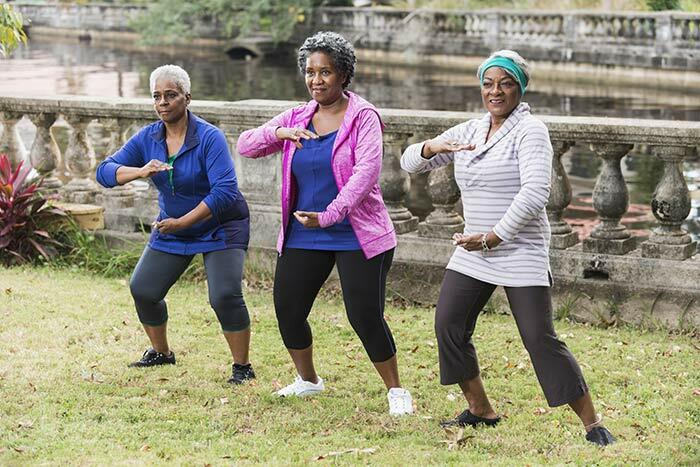 A fall can often be avoided with balance training, such a Tai Chi or Yoga. Be aware, be tested, be active , be careful and be strong.